In my narrative several people can hear a soft buzzing when it is very quiet. It's almost unintelligible, but discovered it is what's on the radio. The people aren't related, but they may be very distant relatives. I'm thinking there's a trigger gene that, say, when they hit their head a certain way an eardrum could 'suddenly' receive and translate the waves. Or a genetic mutation (not likely in, about 1,000 people around the world). A bug? Can a human naturally, in pseudo-science, or preferably real science, adapt to hearing what's on the radio? What would be required to be in the ear, and how did it get there? No ear can ever hear the radio, because it is transmitted with light waves. If you can see into the radio part of the light spectrum, you could "see" radio! 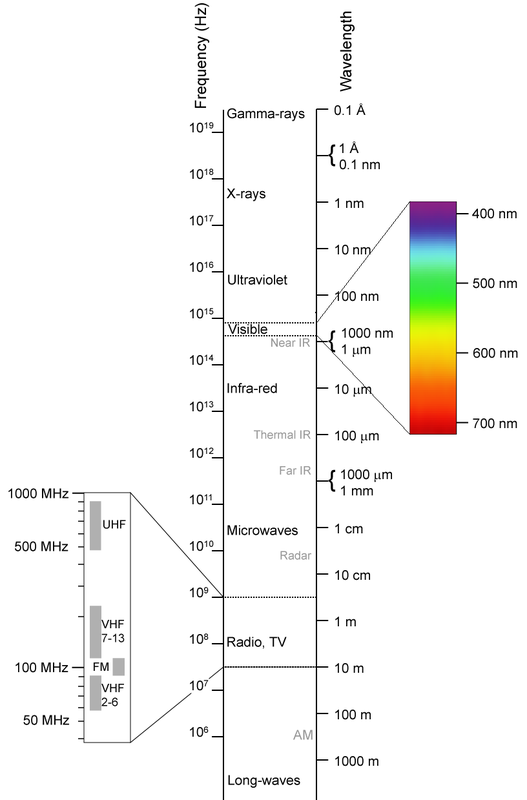 Note that the visible part spectrum is far from the radio part of the spectrum; this would take some severe alterations to do this. Bees and other creatures do see different parts of the spectrum, but I'm not aware of any that go that far. Now, if these people developed something in their ears which gets ionized by radio waves alone (which is very hard to do), they could then "hear" the radio. It seems it would be easier for eyes to adapt to this, since they pick up light already. An organism would need a new chemical in their eye, which reacts with radio waves, so they can see the radio. Alternatively, they need something that can change state when hit with a radio wave, which their neurons can then translate into a signal in the brain. So even if an organism was capable of detecting FM or AM radio, they would have to figure out how to de-code the message to understand it. Human brains have amazing processing powers, so I am confident a human could adapt to understand the input of a new sense. It is just that getting a new sense alone does not guarantee the ability to understand what is sensed. Electric current passed through the head might be perceived as sound - surprisingly, even by deaf people. It's called electrophonic hearing. Microwave hearing is most easily explained by the mechanism of thermoelastic expansion, i.e., absorption of microwave energy produces nonuniform heating of the exposed head; a thermoelastic wave of pressure is then launched, presumably through bone conduction, to the cochlea where it is detected. After auditory-nerve excitation in the high-frequency portion of the cochlea, transmission of the microwave-induced neural response follows the same auditory pathways as do all of the acoustically induced responses through the brainstem and thalamus to the auditory cortex. You know how some of our own real world crackpots wear tinfoil hats, either makeshift, or real hats with a tinfoil layer inside? If they used a regular mesh of wire instead of foil, they would stop hearing things that aren't there. Except that what they hear is not the greys trying to brainwash you into obeying the illuminati or whatever it is that conspiracy theorists are claiming these days. Humans can "hear" electromagnetic radiation, though it is on the microwave range rather than regular radio. I present you the Frey Effect. Of course, you won't hear your router talking to your cell phone this way. You're more likely to experience the Frey effect if you work with radar, or with radio masts. In 1962, Allan H. Frey discovered that the microwave auditory effect, i.e., the reception of the induced sounds by radio-frequency electromagnetic signals heard as clicks and buzzes, can be blocked by a patch of wire mesh (rather than foil) placed above the temporal lobe. Now of course, in the real world, we only hear noise. But now that you know this, it doesn't take a lot of handwaving nor suspension of disbelief to come up with a fictional way to enhance our natural capacity to hear electromagnetic radiation. I don't know, maybe a mutation causes iron or tin to accumulate in high(er) contentration in human bones. This could cause the cranium (where the brain is located) to act like a resonance chamber, amplifying the signal and making it much louder and perceptible for those who have the gene. These people would be able to tell the best spots to place a wi-fi router in their home, by ear! A little more handwaving and you can change the "audible" spectrum from microwave to regular AM/FM radio. That would be really cool too! So, Graphene is used for the antenna, it's a tiny long graphene ribbon implanted somewhere rigid, because it has to be as long as a radio wave, i'd say an endoscopic implant in the top of the head. The capacitor would be a few microns, made of a futuristic ceramic perhaps, and the diode would be a few microns of germanium. describe a radio circuit in nanotechnology and connect it to the ear/the brain. Radio-Waves travel far, because they interact very little with matter. If there was a radio wave signal on earth that helped survival, for example weather forecast or food that transmitted radio waves, I believe animals could have evolved to hear them, but it would be as complex as ocular apparatus. It happened on Gilligan's Island. It happened on the Partridge Family. Lucille Ball claims to have done it in real life. Generally, blame metal dental work, and people will find it beleivable. A crystal radio is quite easy to make, can even use a razor blade. I don't think it ever really happened, but it's plausible to pick up AM radio on a piece of metal embedded in the head. But in your story you wish for it to be a human on earth, living amongst other humans? It'd have to be some crazy mutation, Marvel Comics territory, brought about by exposure to some radioactive material or something. Not the answer you're looking for? Browse other questions tagged science-based health or ask your own question. In Space, how can they hear me scream? Can you help me design humans that naturally grow green hair? Is it possible to create a bio-weapon that targets a certain group of people without risk of spreading beyond them? 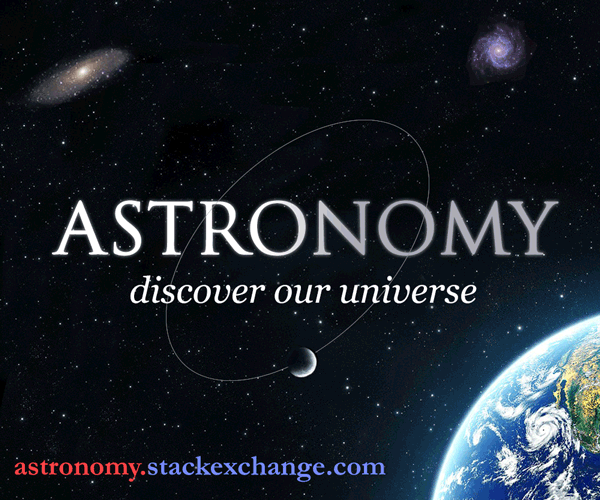 How to naturally maintain a Earth-sized Planetary Ring System and the possible periodic bombardment that can ensue? How close to complete speciation can a devout group of people who want to grow wings or glide get? Biggest possible battleship that can be built? Could a Superhero with radio wave powers hear the radio? Non-Cancer terminal illness that can affect young (age 10-13) girls? How can I increase wingbeat frequency for large flying creatures?